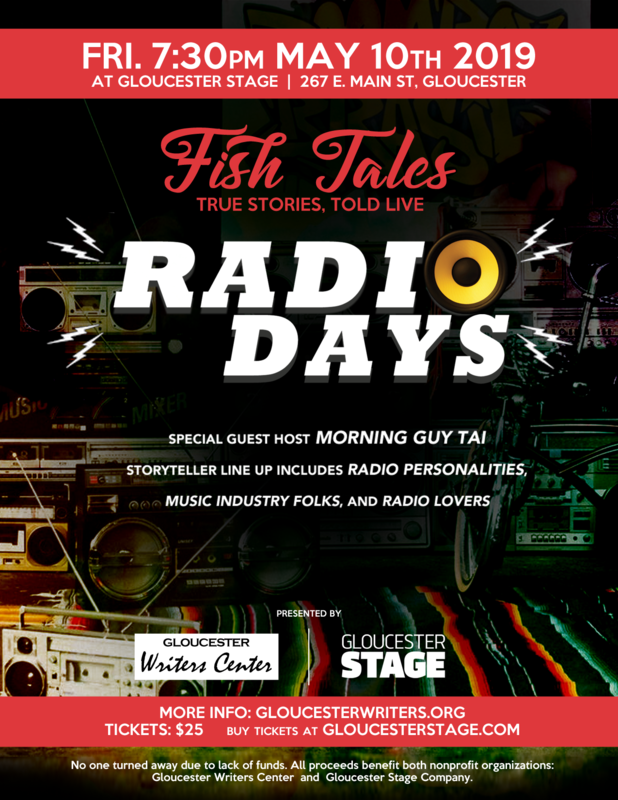 Local Storytellers are ready to share funny and honest moments about RADIO DAYS. So join our enthusiastic audience and enjoy the privilege of listening to someone else’s life for a while. Tickets are $25 and benefit both Gloucester Writers Center and Gloucester Stage Company. No one turned away due to lack of funds. List of storytellers will be posted soon! 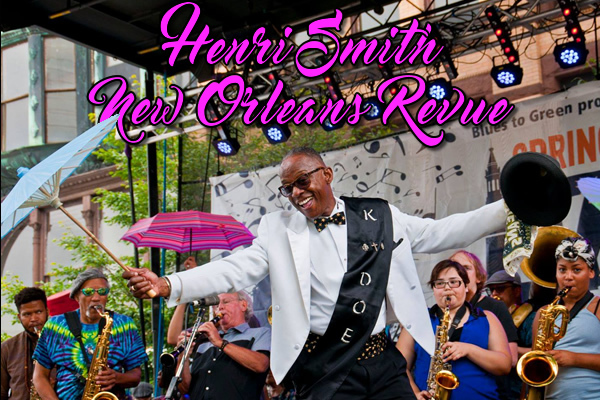 New Orleans Singer/Bandleader Henri Smith and his 9-piece band bring the spirit and soul of New Orleans to Boston’s North Shore for the premiere of gimmeLIVE’s Gloucester Concert Series at the award-winning Gloucester Stage Company. For this special premiere, Henri welcomes to the stage Grammy-winner Amadee Castenell on Sax and flute along with the former bandleader of the famed Preservation Hall Jazz Band, Wendell Brunious on trumpet and vocals. Grammy-nominee JON BUTCHER explores the music of the most innovative and influential musician of the last century: JIMI HENDRIX! 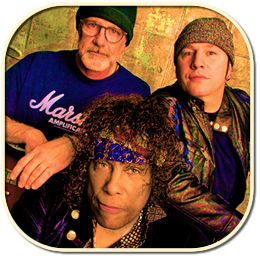 The AXIS – Chris Martin, John Anthony and Jon Butcher will perform the music of JIMI HENDRIX re-calibrated, re-formulated and re-accelerated. Plus you’ll hear music from Jon’s deep catalogue, including original AXIS hits! Join legendary, multi-platinum, multi-Grammy winning folk-singer Peter Yarrow for a memorable evening of music that resonates across generations and moves people in song and spirit toward a common purpose. 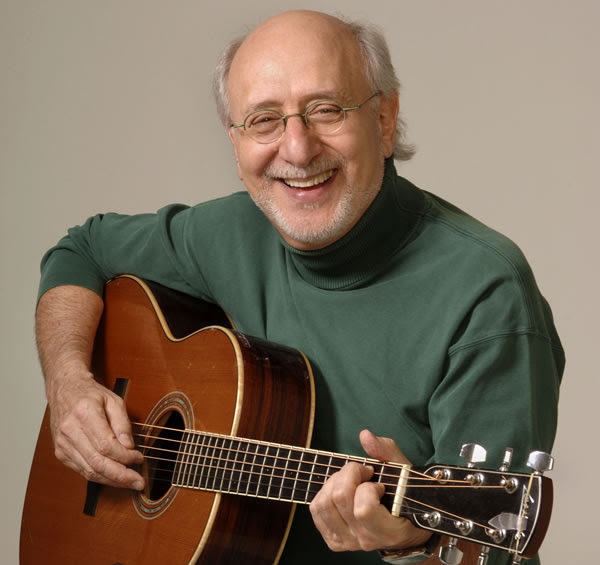 Sing along with Peter, Paul and Mary’s top hits like “Blowin’ in the Wind,” “Leavin’ on a Jet Plane,” “If I Had a Hammer” and, of course, the iconic “Puff the Magic Dragon” written by Peter Yarrow. This is the perfect time and place for the whole family to experience–up close and personal–the music that defined a generation and continues to inspire people not to be deterred in the face of adversity.